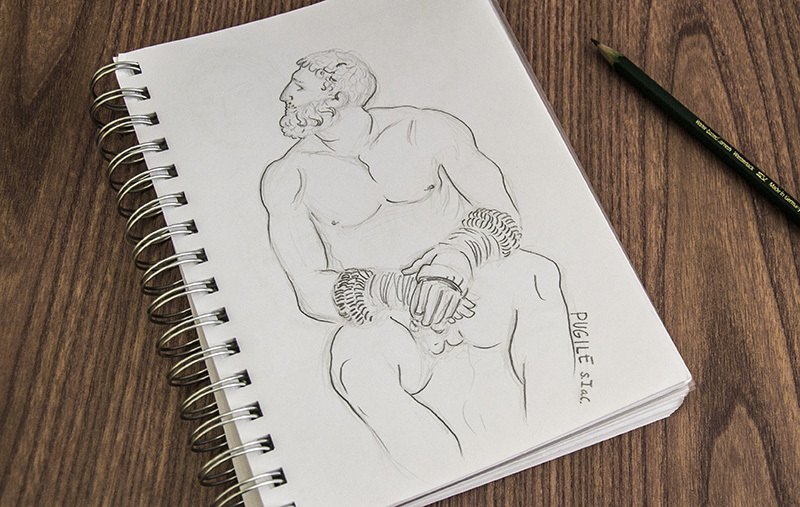 Drawing at the Museum Palazzo Massimo alle Terme. 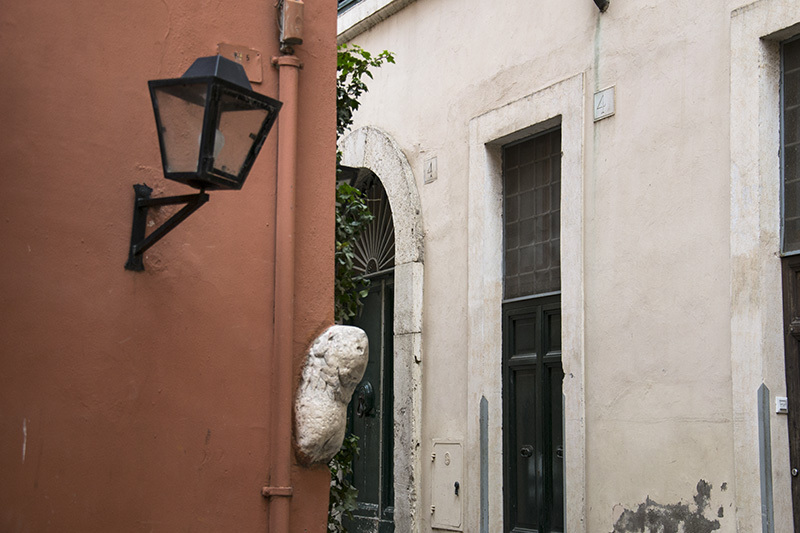 Vicolo del leonetto means “Little lion alley”. 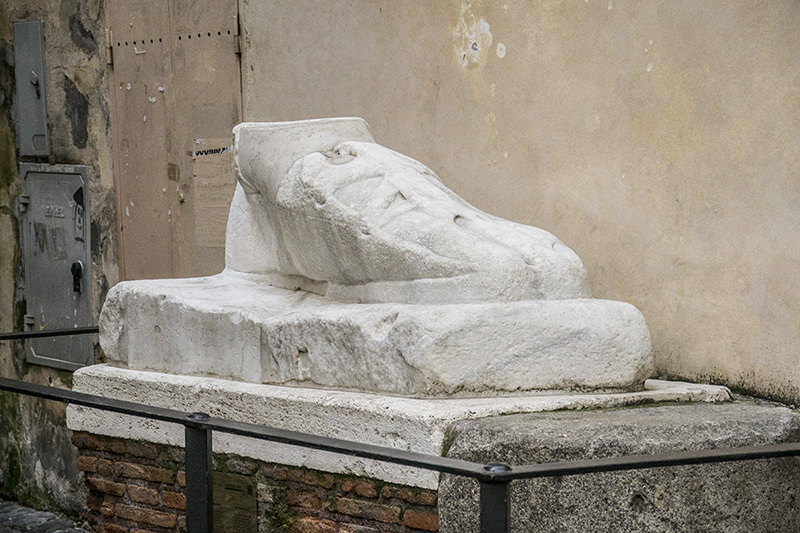 This Roman foot to start off on the right foot the 2016!